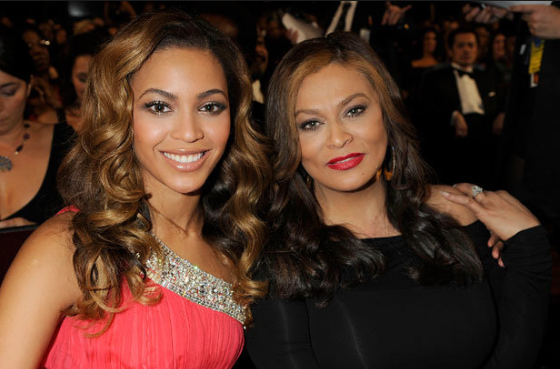 Beyonce’s mum, Tina Knowles Lawson, has just revealed an hilarious fact about her singer daughter that most of us may never have expected. 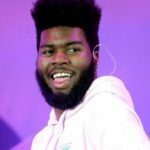 Tina shared this during an interview with Us Weekly on Monday, February 11, 2019. 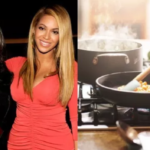 Speaking of Beyonce’s culinary skills, Tina revealed that she was no good in the kitchen. She said, “Beyoncé can’t cook. Well, we couldn’t care less about Queen Bey’s cooking skills, as far as it has no effect on her singing skills. We cannot taste her food but we can hear her music and vouch that she is one of the best ever seen.